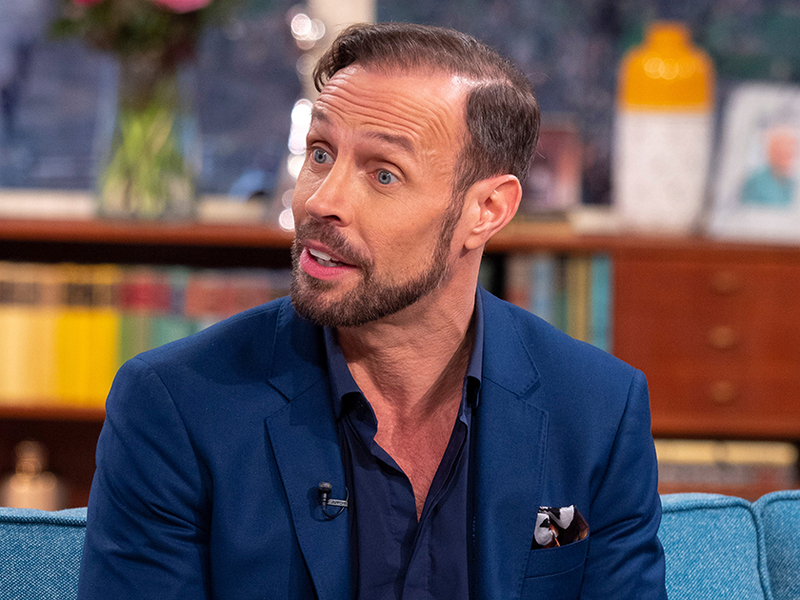 Dancing On Ice: Jason Gardiner 'to SUE' Gemma Collins over shock feud? 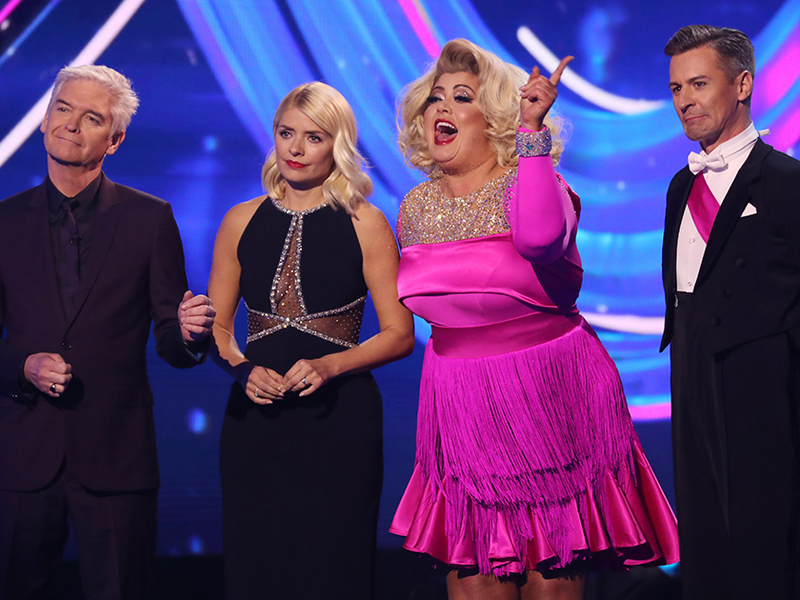 It’s all kicking off over at Dancing On Ice again as Jason Gardiner is now threatening to SUE Gemma Collins after their fiery row on Sunday. In case you missed the major dramz on ITV, The GC accused Jason of ‘selling stories’ on her live on air following an interview he did the week before. The DOI judge had previously branded TOWIE star Gem, 37, ‘lazy’ in a chat with The Sun, but now he’s threatening to take legal action for defamation over the explosive argument. An insider said: ‘Jason has made Gemma aware that he intends to sue her. He’s livid. This would be the first time a TV judge has sued a contestant while on the series and apparently 37-year-old Gemma hasn’t taken the news well. ‘She’s very stressed about the idea of being sued and she wants the situation to die down so she can focus on her skating,’ the source continued. CelebsNow has reached out to Jason and Gemma’s reps for comment. Following the drama, 47-year-old Jason then tweeted saying the ‘truth prevails’. ‘Back in the real world… Thank you so much for the outpouring of love & support I’ve received,’ he wrote. Skating pro Matt initially stood by his dance partner Gemma, but later took to Twitter with an apology for Jason.